A total of 526 entries were made in the 2014 World Series of Poker Circuit Foxwoods $1,675 no-limit hold’em main event, building a total prize pool of $790,841. From that sizable field only one player could emerge as the champion, and that turned out to be none other than Allen Kessler. For the win the man known as “The Chainsaw” earned with third WSOP Circuit gold ring, the $170,031 first-place prize and 840 Card Player Player of the Year points. 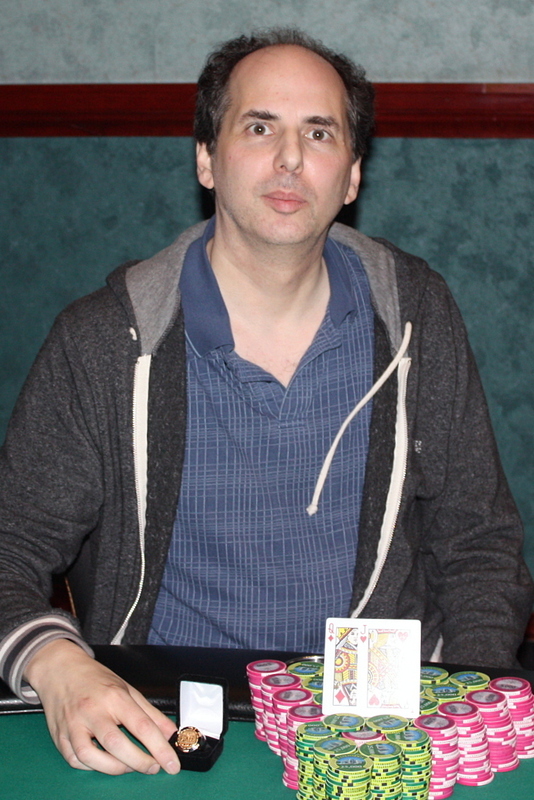 Kessler came into the final day of the event in 13th chip position out of the remaining 15 players, but managed to survive to heads-up action with Mark Dube. The two battled it out for over two hours, but Kessler eventually emerged victorious. This was Kessler’s 210th tournament cash and it brought his lifetime live tournament earnings to $3,036,112.